Friends are always recommending new pizza places to Michele and I. Recently two friends recommended the same place, one of them a wine producer from Campania, we just had to go. 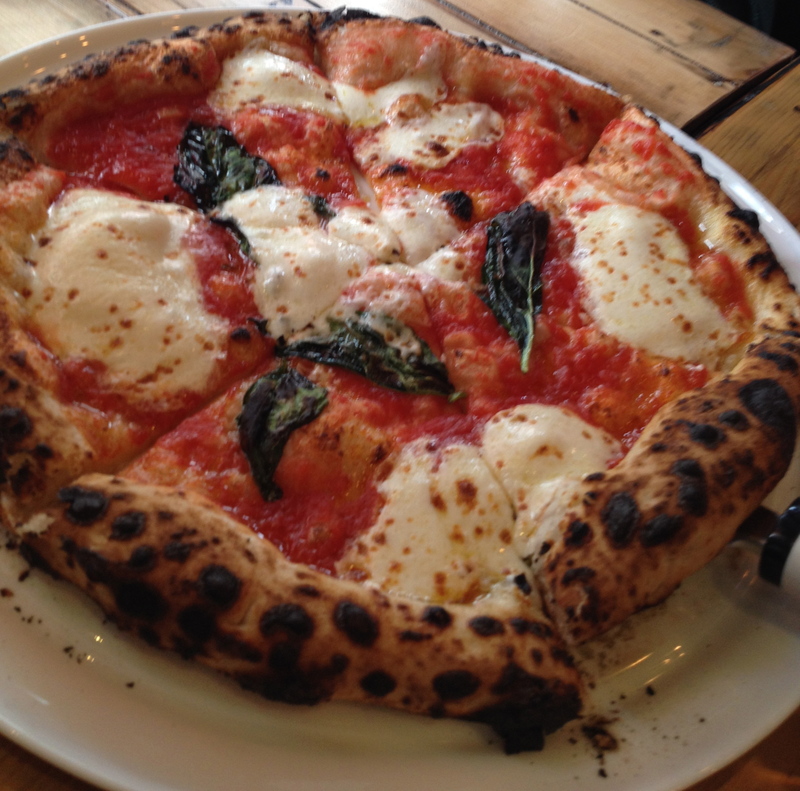 The name of the place is Pizzetteria Brunetti at 626 Hudson Street. The test of any pizzeria is the pizza margarita and this one was very good as were the others that we ordered. With the pizza we drank a wine that I have not had before so it was two firsts for me. The hillside vineyards are at 200 meters above sea level, along the Orcia River. The soil has a high percentage of clay, which helps maintain water reserves from winter and spring rainfall.. 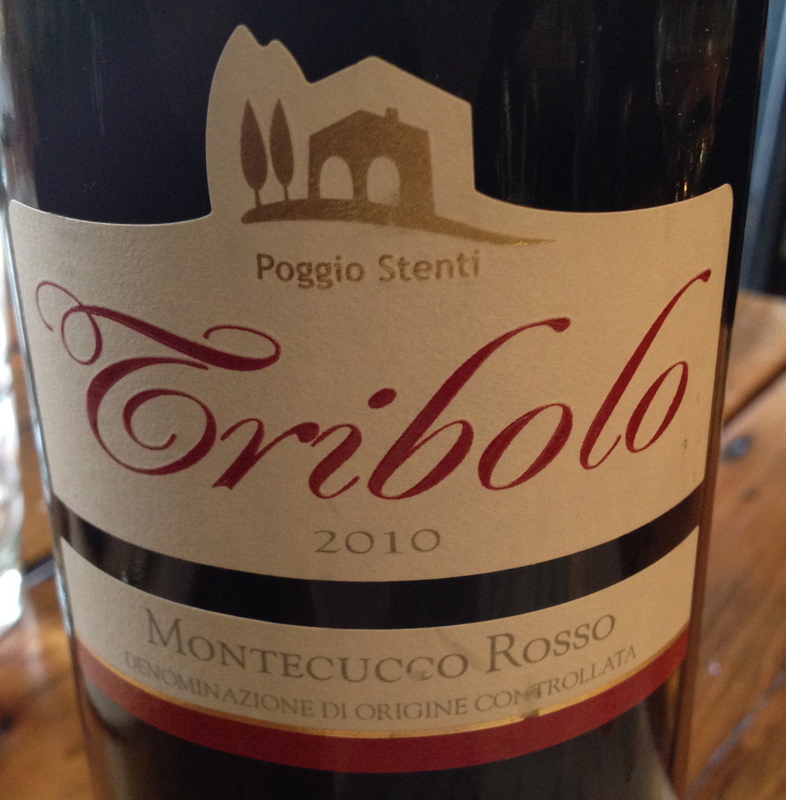 Filed under Italian Red Wine, Italian Wine, Pizza, Pizzetteria Brunetti, Poggio Stenti "Tribolo"
An all stainless aging process Sangiovese; sounds like a winner and the way to enjoy a gourmet pizza.